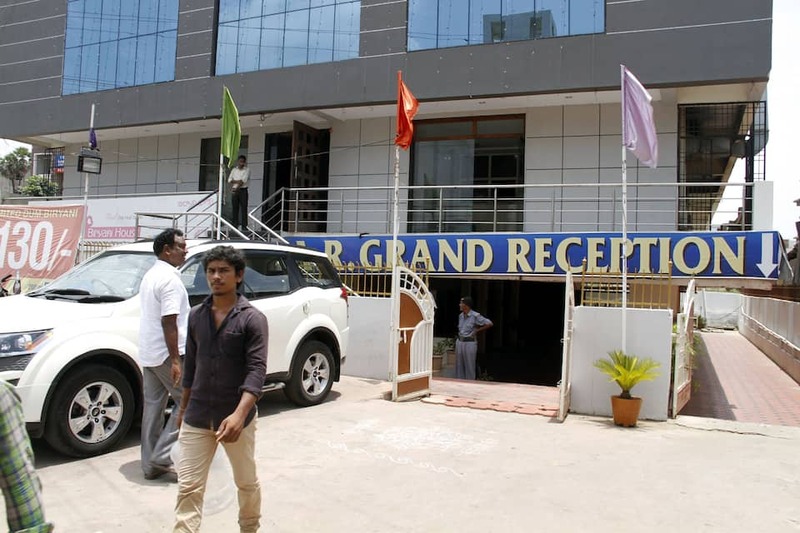 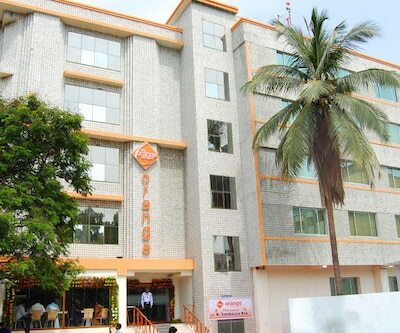 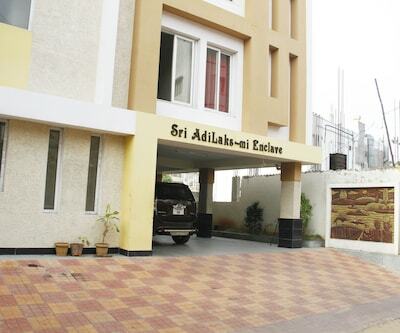 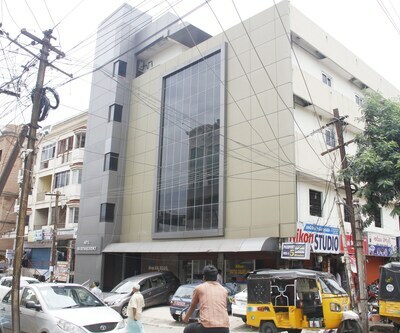 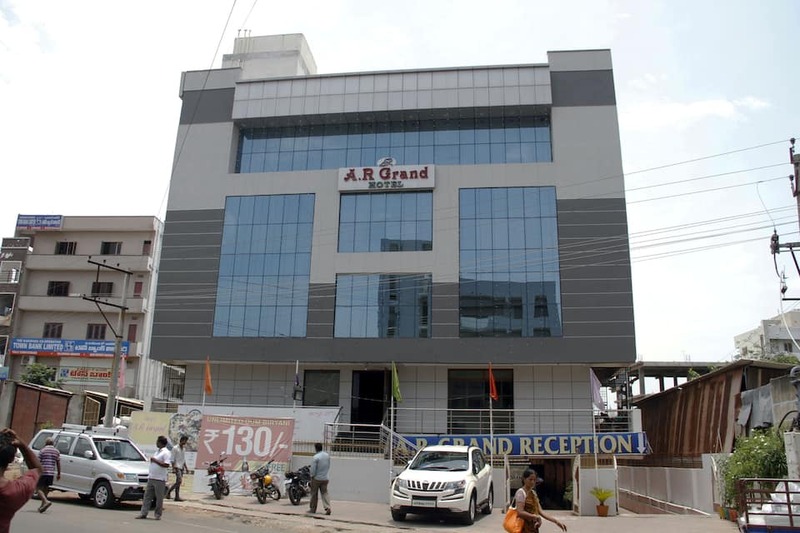 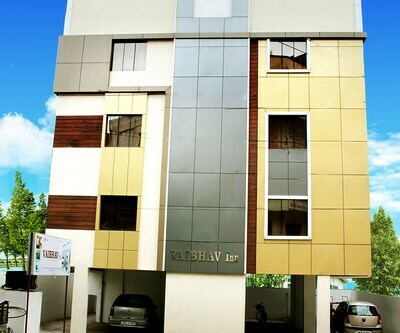 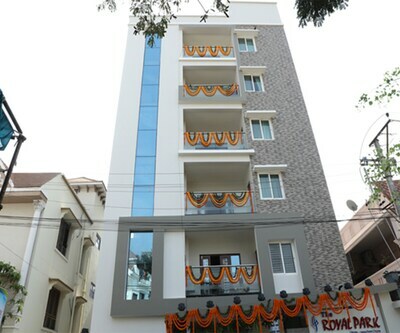 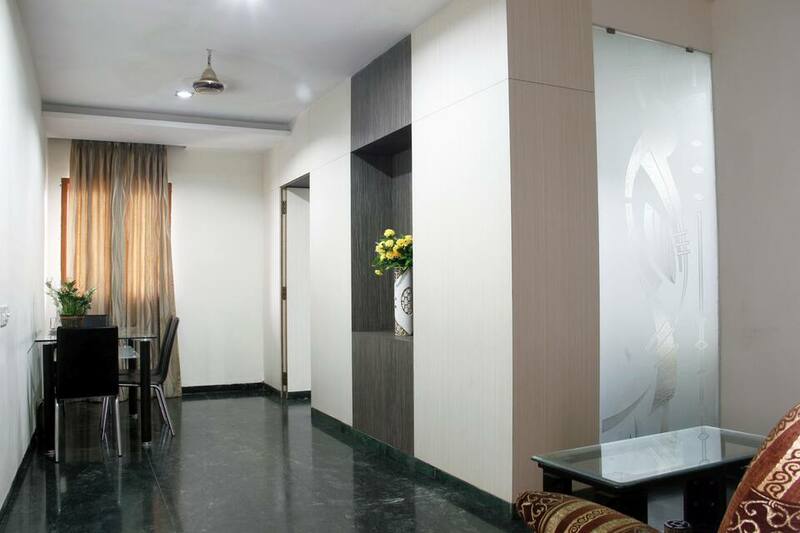 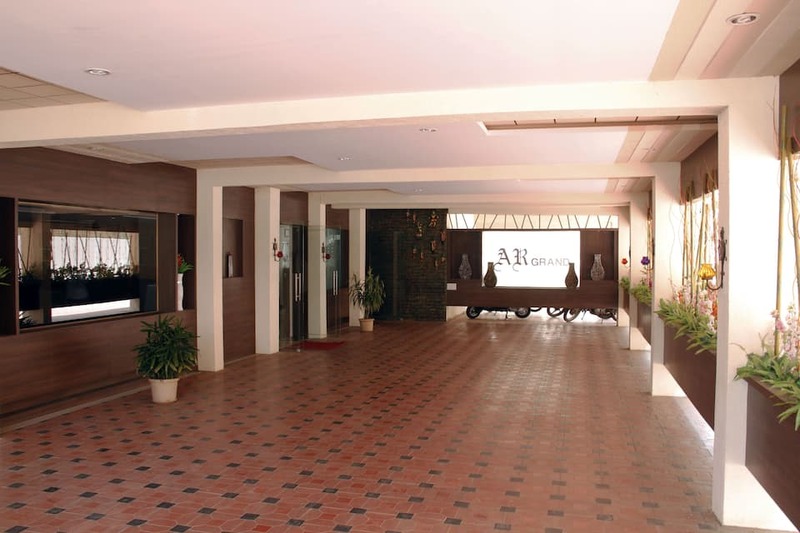 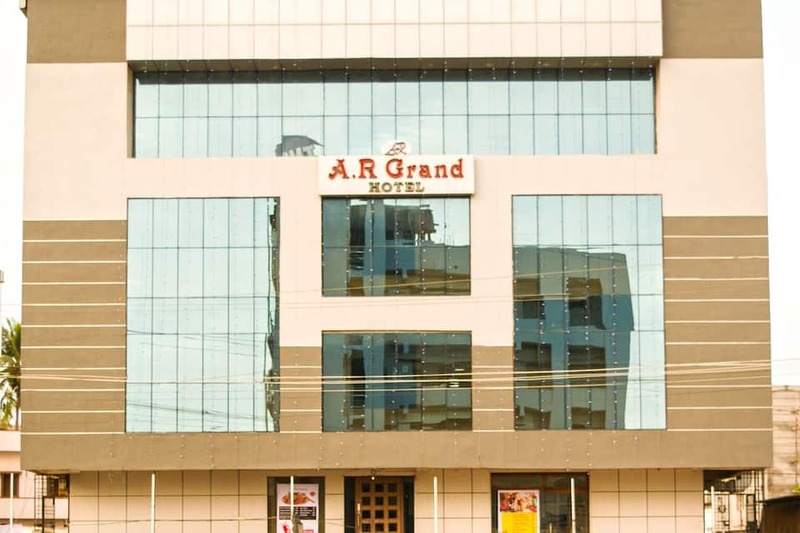 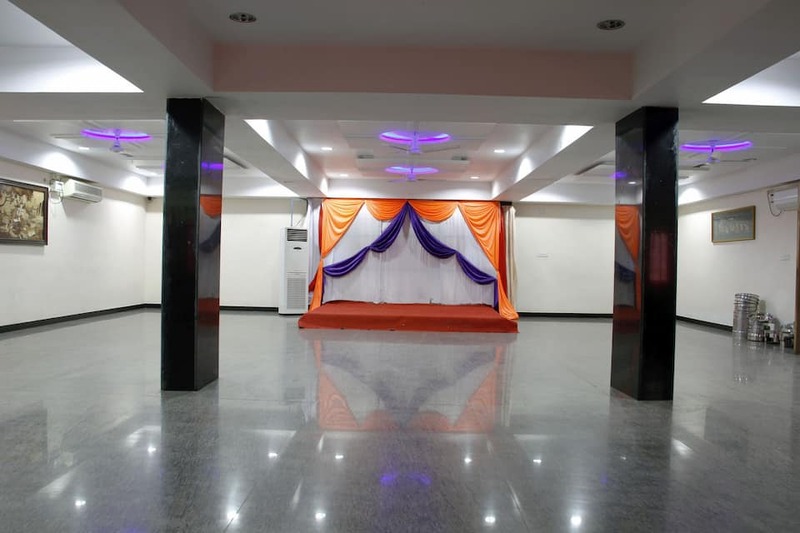 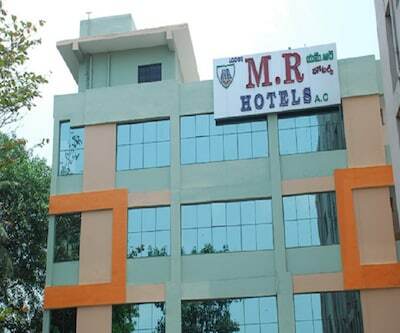 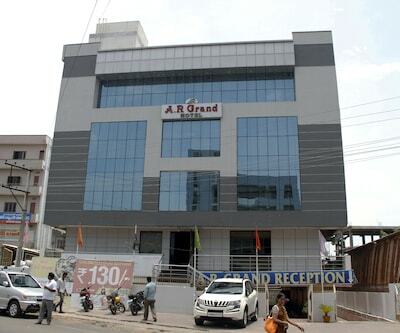 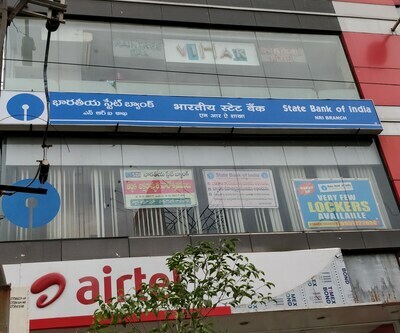 A R Grand is situated 8.5 km from Visakhapatnam Airport. 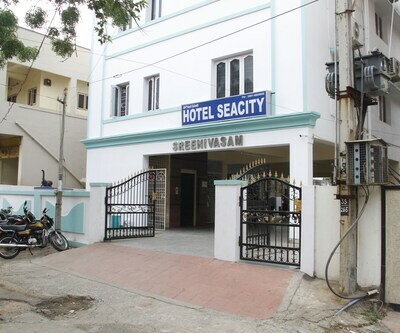 It offers accommodation and basic facilities. 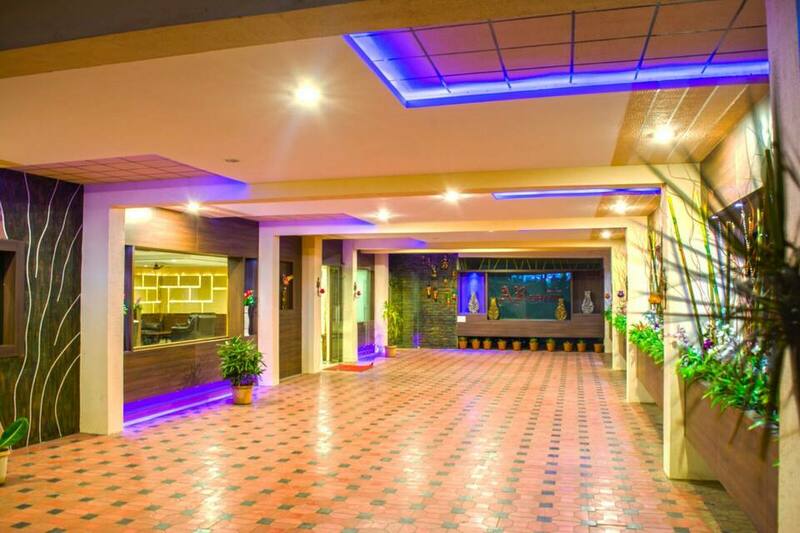 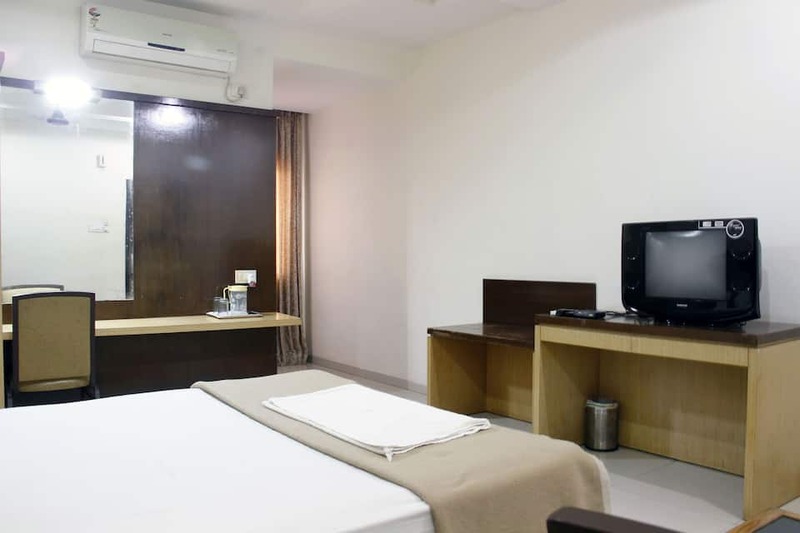 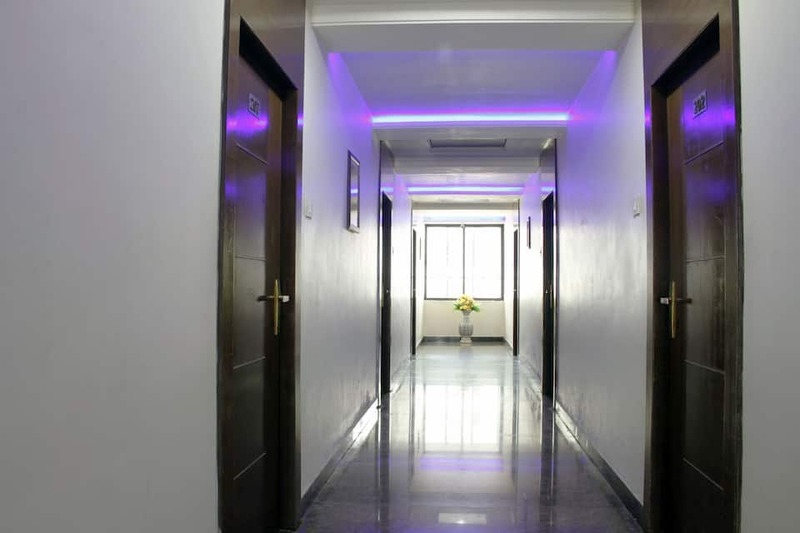 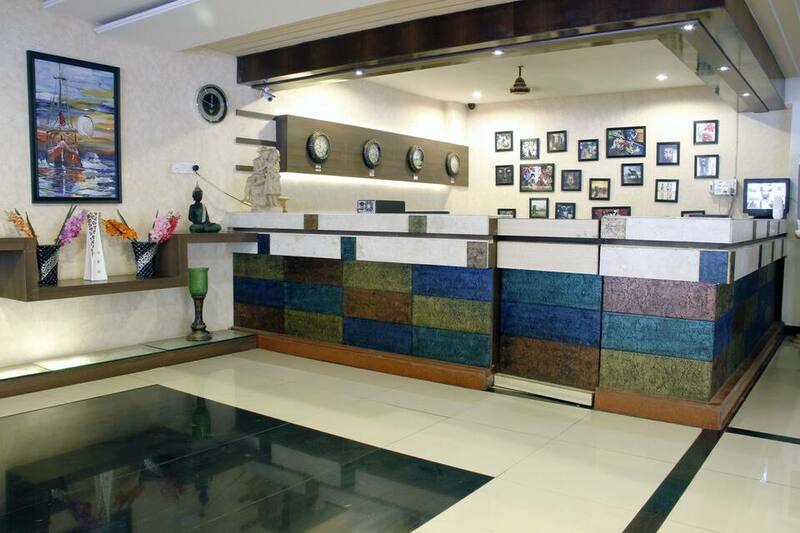 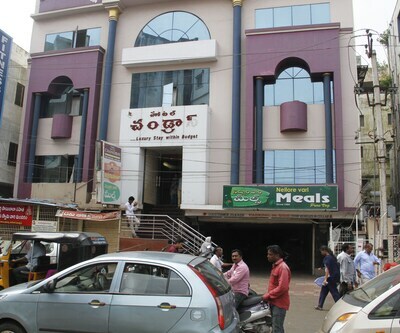 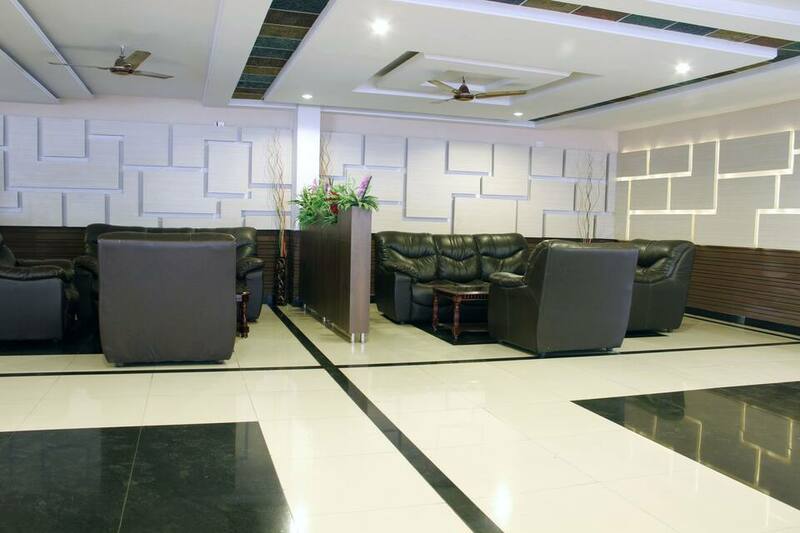 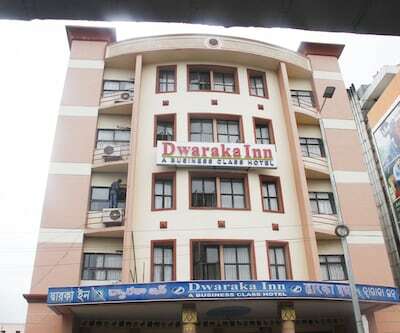 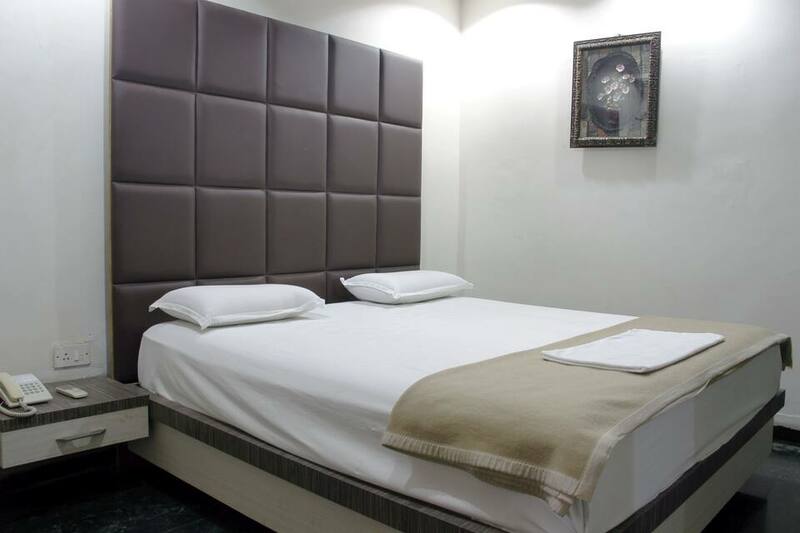 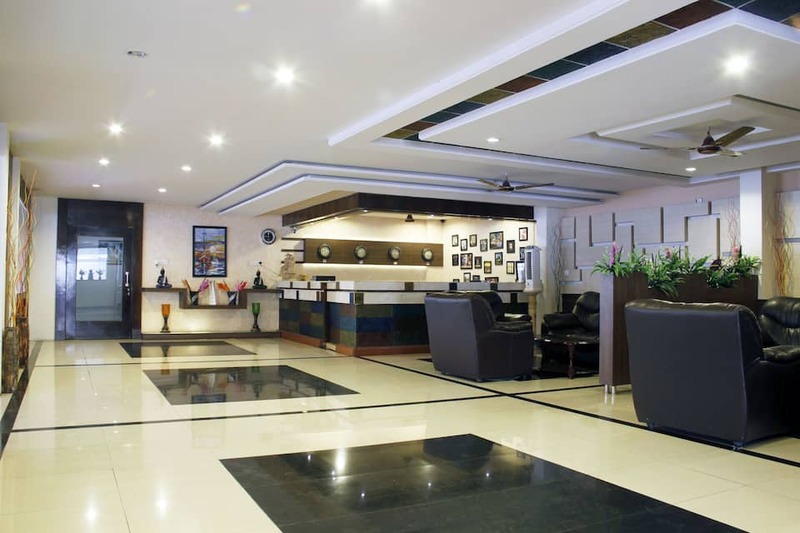 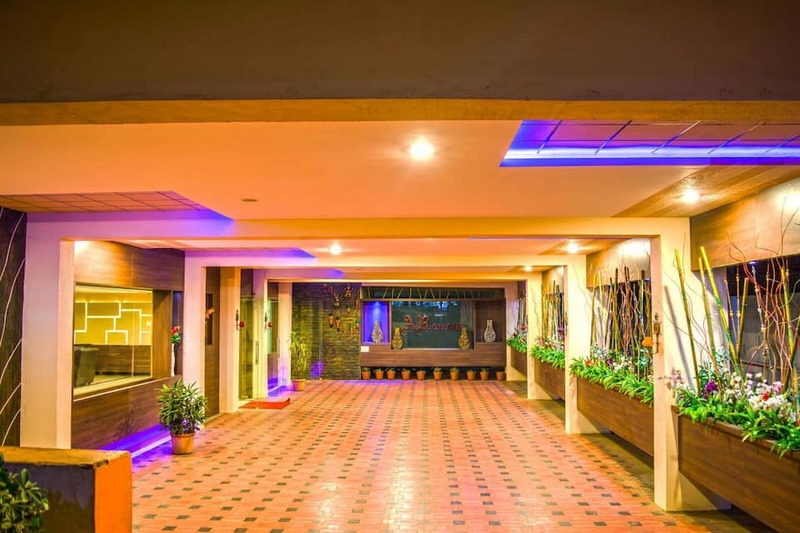 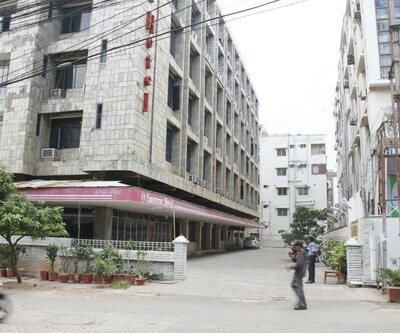 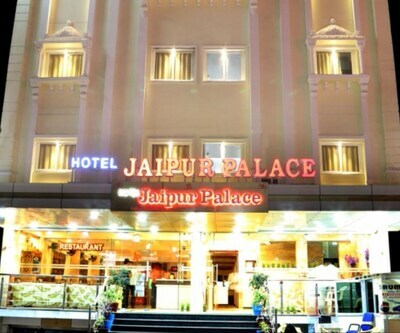 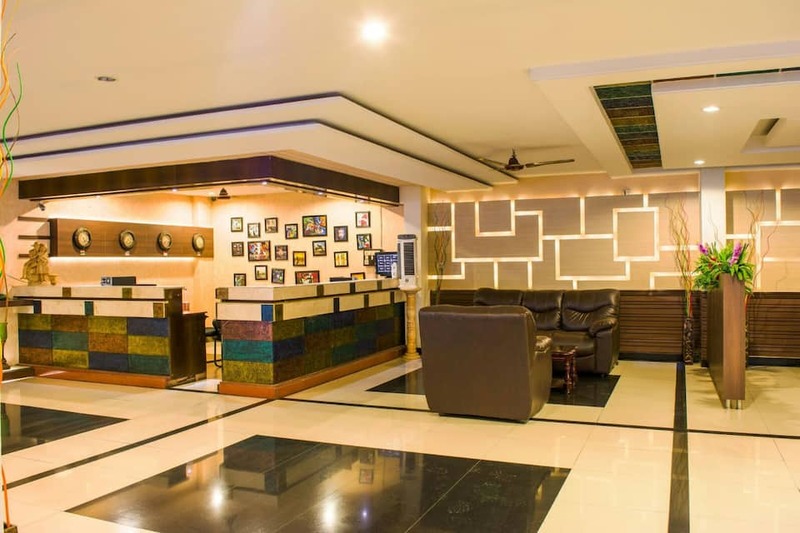 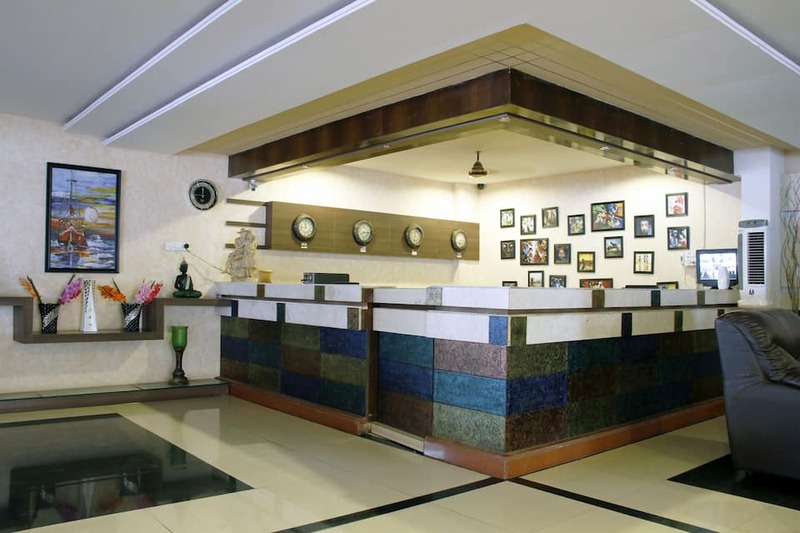 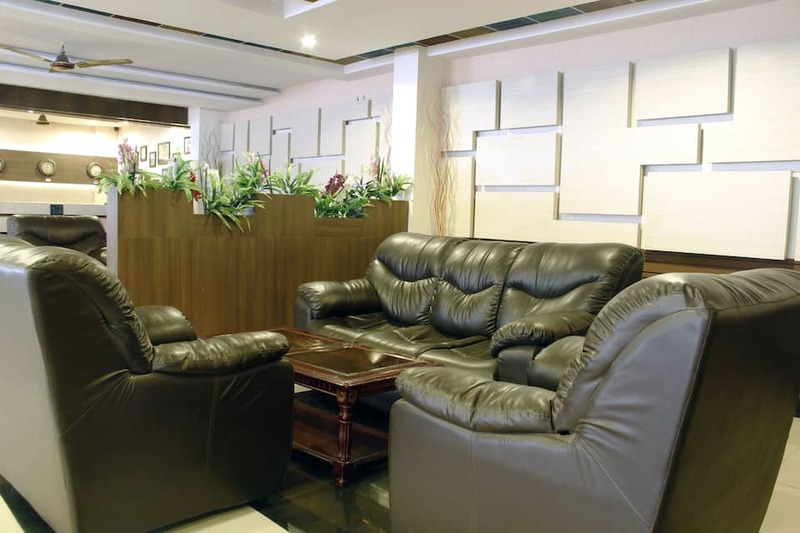 For guests assistance the hotel has round the clock front desk.The hotel has 26 rooms which are spread across 3 floor. 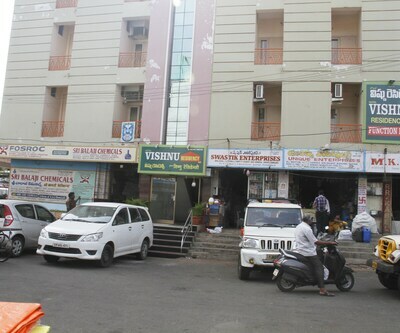 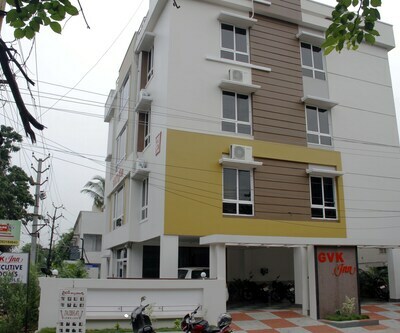 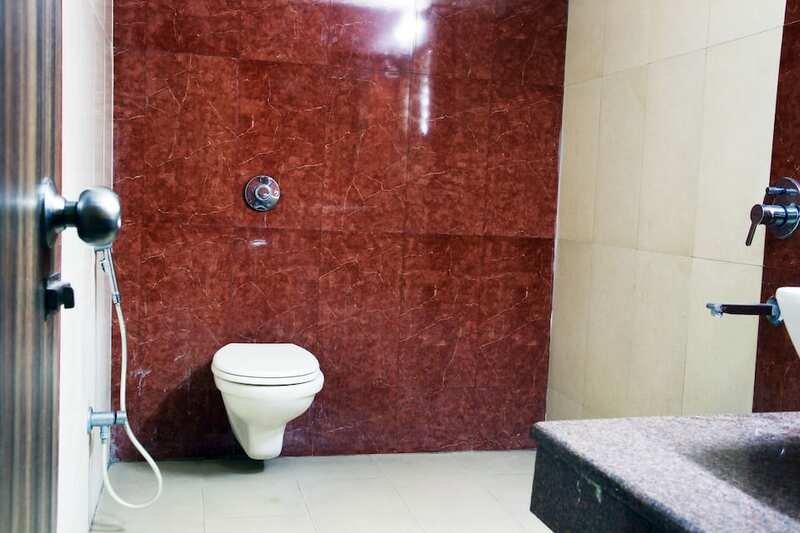 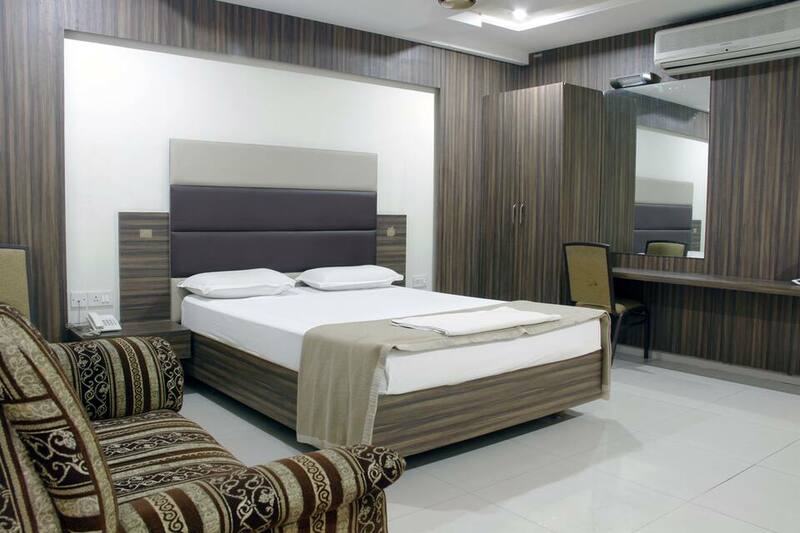 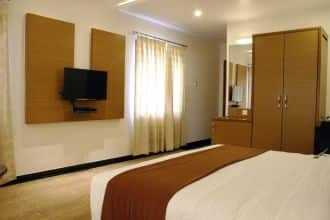 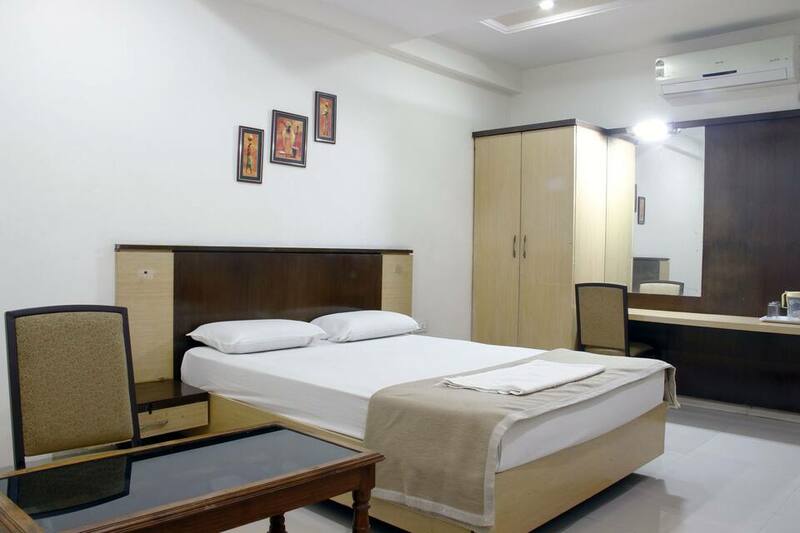 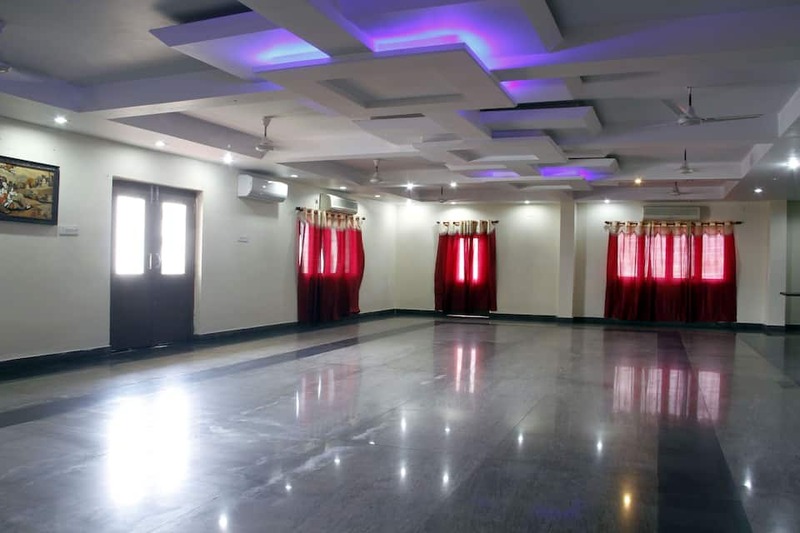 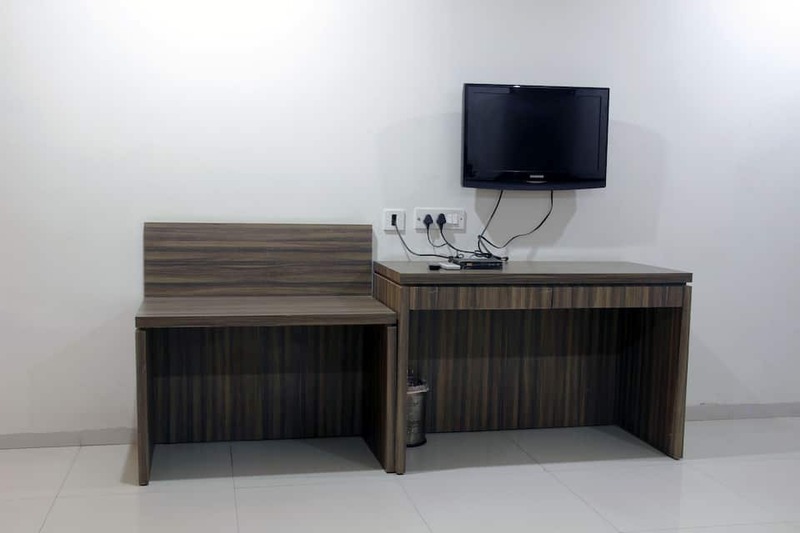 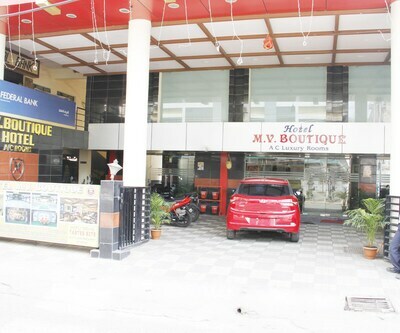 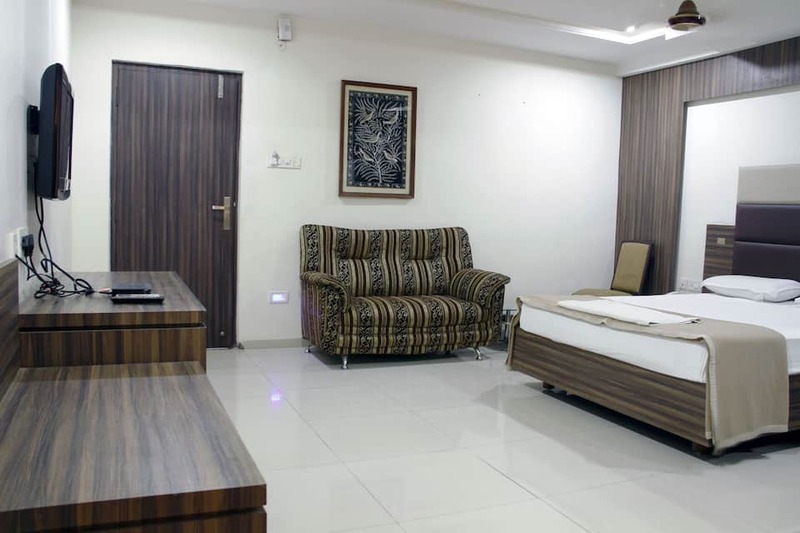 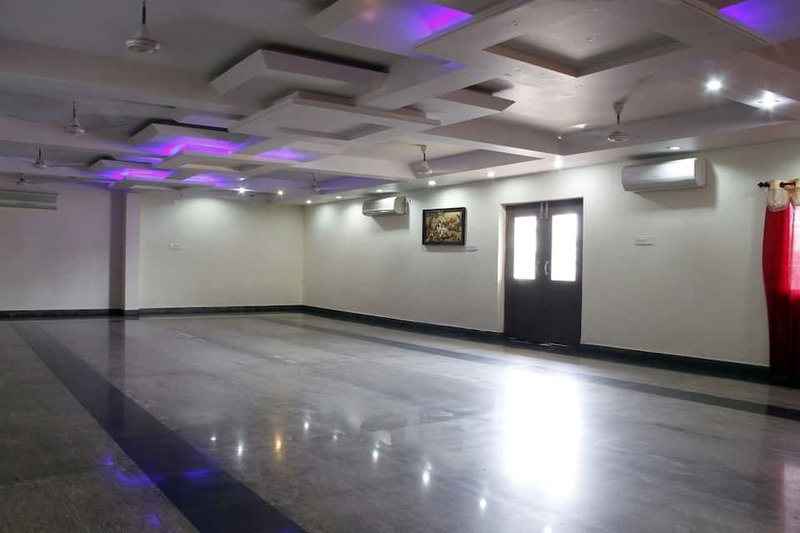 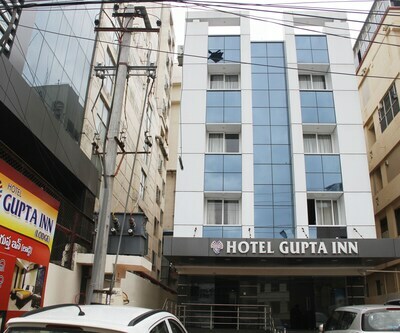 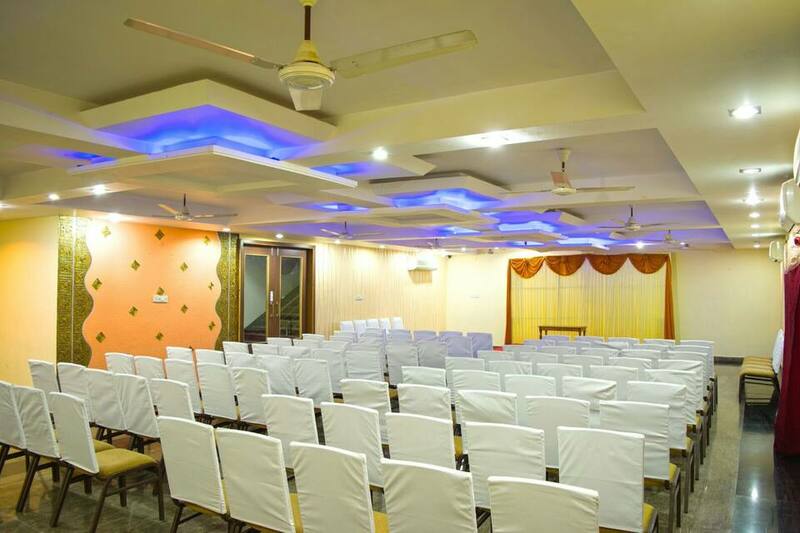 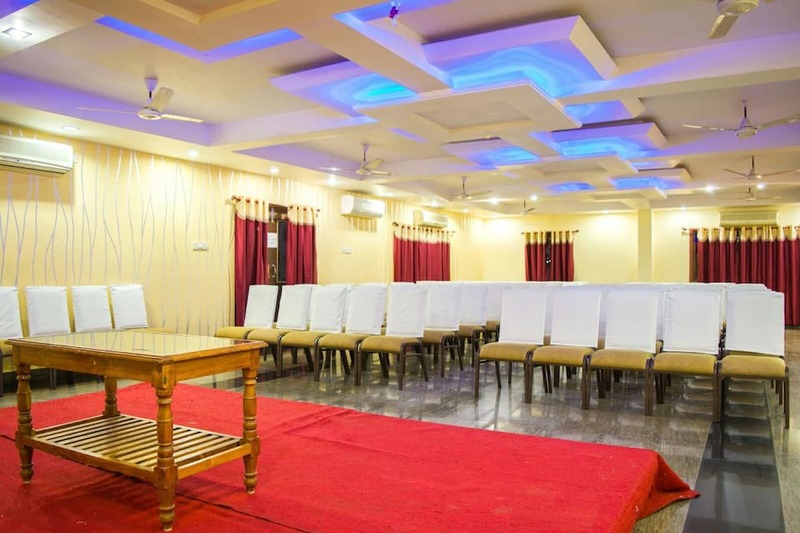 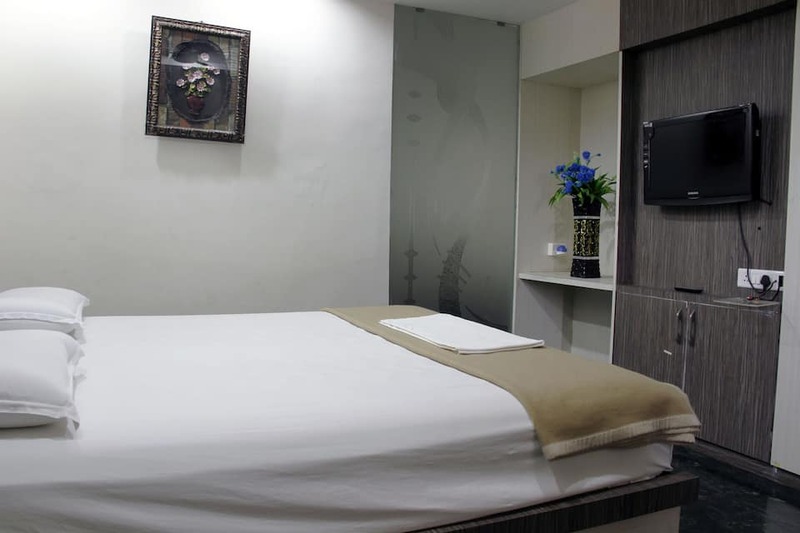 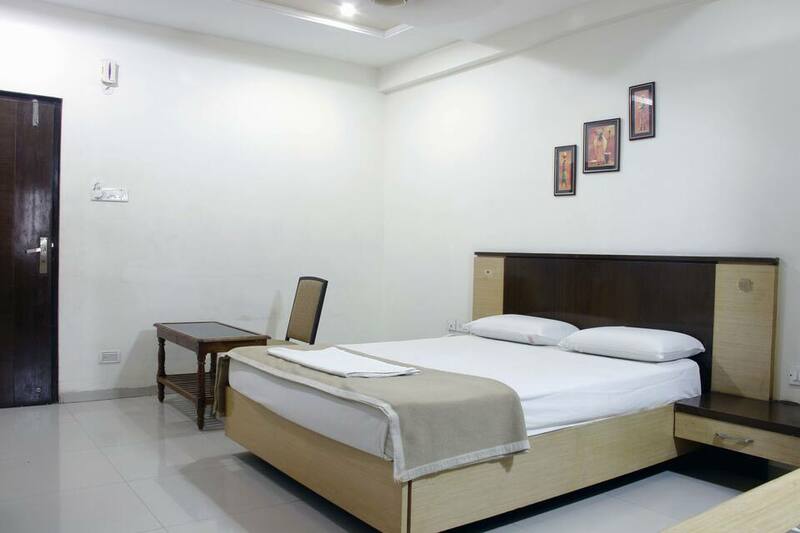 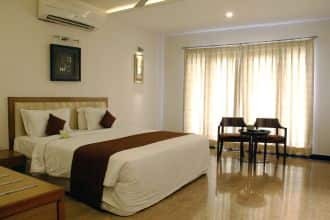 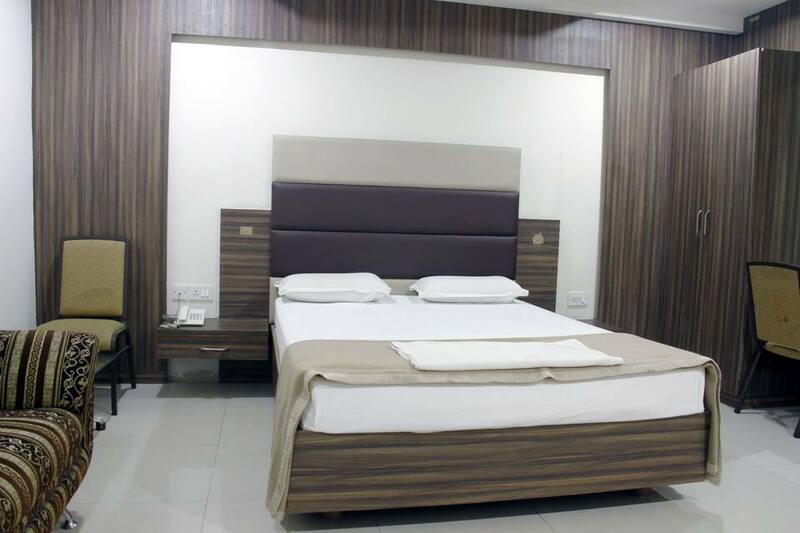 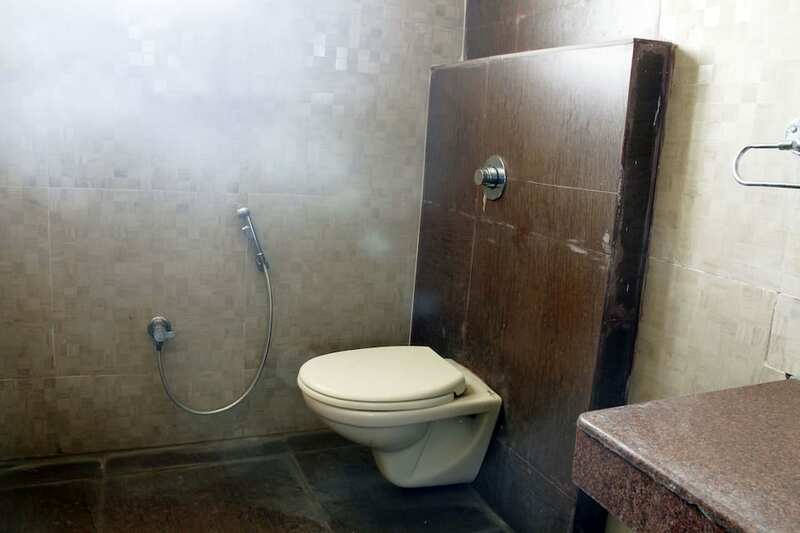 Each room is fitted with amenities like wardrobe to keep belongings safe, desk in room, television in room, wake-up calls on request, attached bathroom with supply of hot and cold running water.This property has parking facility, travel counter, laundry facility on request and medical service these are the other list of features offered at the hotel.A R Grand in Visakhapatnam is located 16 km from Visakhapatnam Junction and 19.7 km from Bus Depot Maddilapalem. 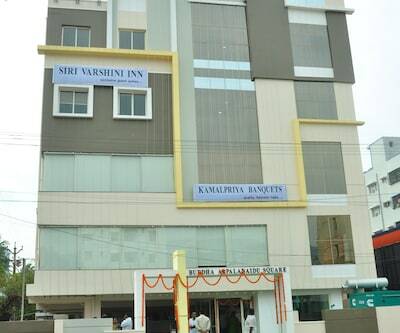 Enjoy the perfect holiday at this beautiful city Visakhapatnam.